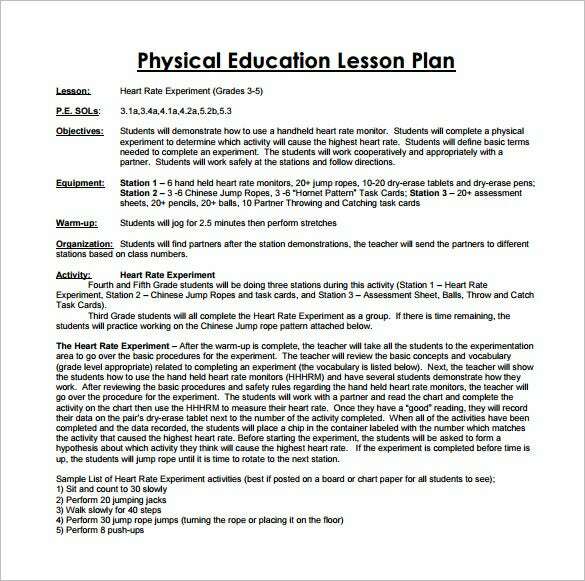 Physical Education Lesson Plan Template – 7+ Free Sample, Example, Format Download! Even though a physical education class is often termed as a fun time session, it is actually not. Taking a physical education class is serious stuff, after all you’re teaching student how to exercise and be active. 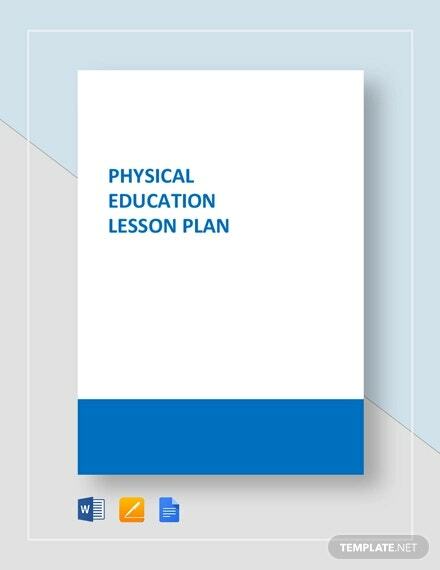 As a physical education teacher, having a lesson plan template in hand will help you establish a system as well discipline within the batch. In the lesson plan you can pen down the kind of sports and physical training you’d want to impart to students in the next session. 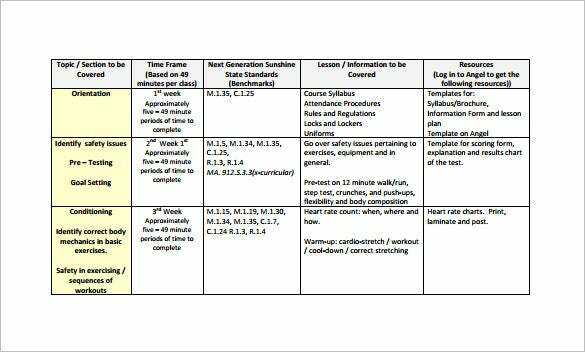 You may also see Weekly Lesson Plan Template. 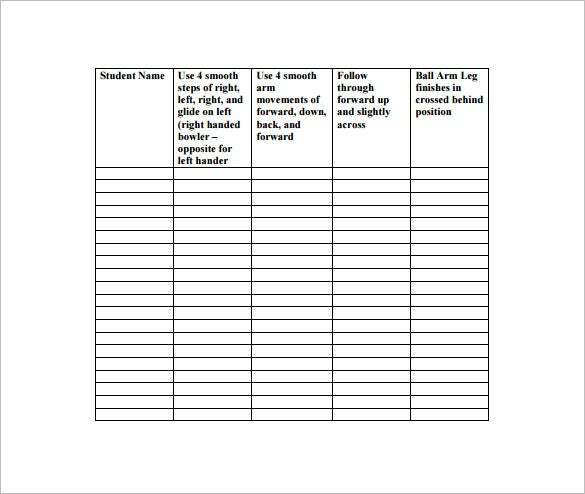 rcentral.org | You are getting a comprehensive soccer physical education lesson plan here which is broadly divided into two parts. The first part is about Standards, Goals & objectives while the second part is about the needed equipments. 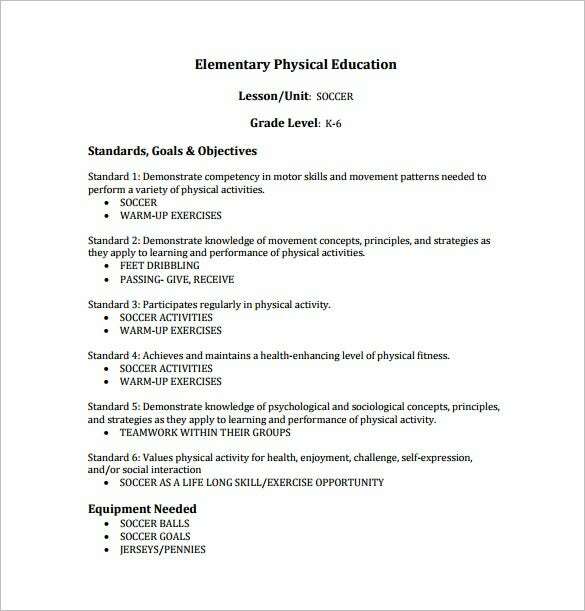 charleston.k12.il.us | This elementary school physical education lesson plan is divided into 5 columns, The first column is about the name of the students and the other columns talk about the different physical education tasks they have to perform. 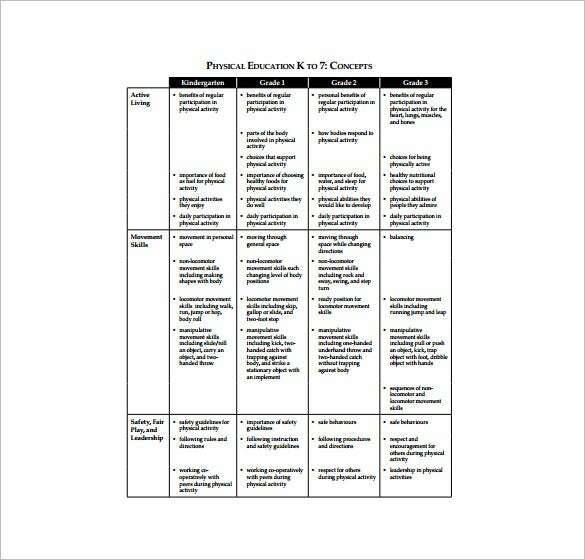 perocks.com | You are getting a detailed kindergarten physical education lesson plan template here which comes with all the vital parameters of a lesson plan like- objectives, equipments, warm-up, organization as well as activities. 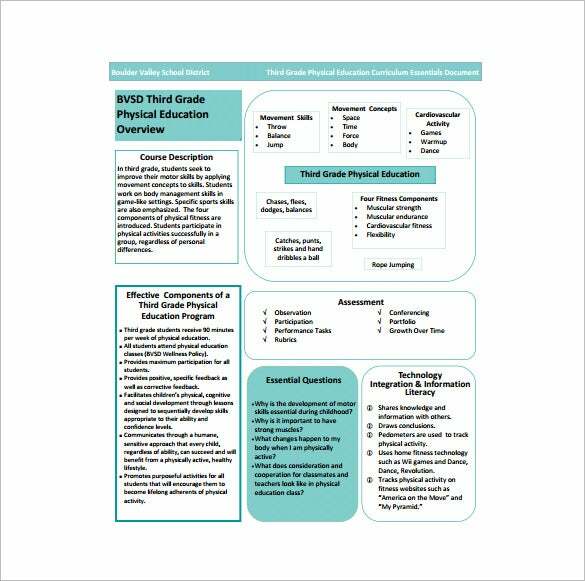 bvsd.org | This 3rd grade physical education lesson plan has arranged the various aspects of the lesson plan in separate boxes- and here you have discussions about components of the program, essential questions, course description, assessment etc. 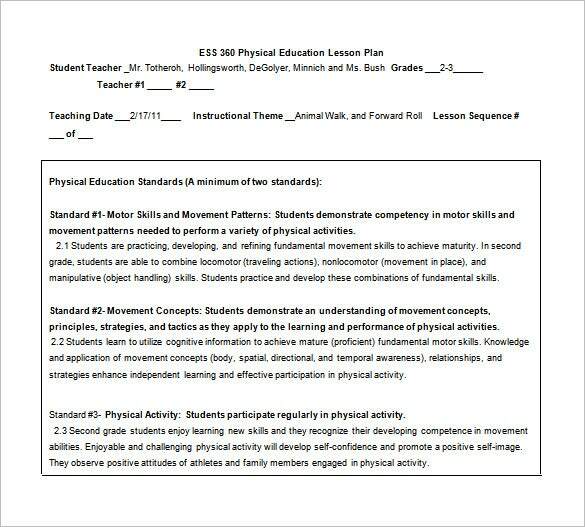 A physical education lesson plan sample would guarantee that you do not skip out on the Lesson Plan Templates that you have in mind for each grade. It will also ensure that you are in proper order with the syllabus to be covered throughout the year.